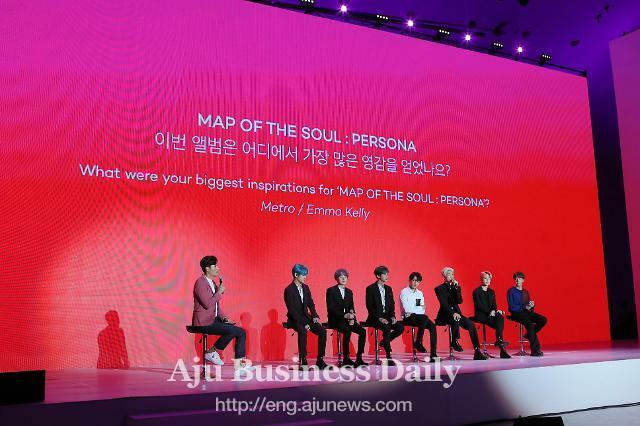 SEOUL -- An anti-violence campaign by K-pop band BTS has raised 1.6 billion won ($1.4 million) in a year. The group joined hands with the United Nations International Children's Emergency Fund (UNICEF) in November last year to help end violence against children and young people. 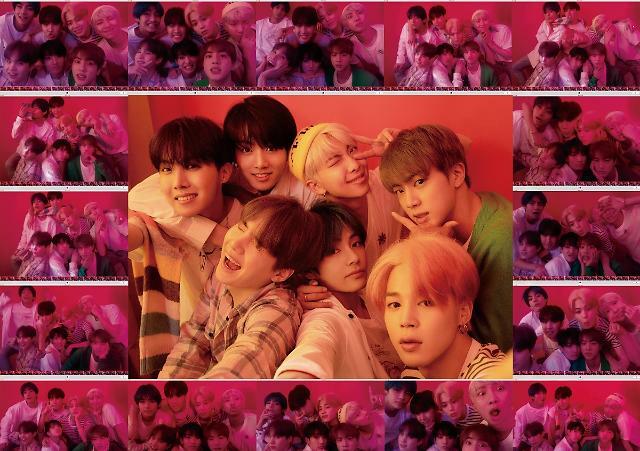 The "Love Myself" campaign was named after the group's hit album series "LOVE YOURSELF" to positively influence young people and share the message of "Love myself, share love." 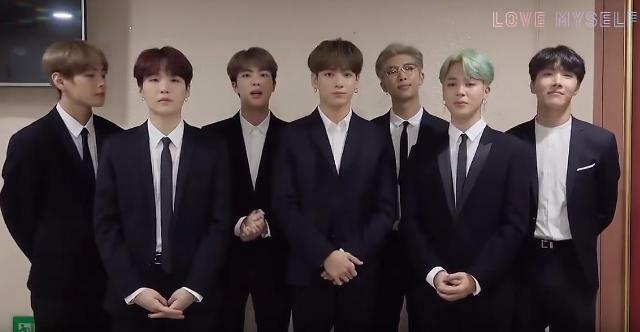 To celebrate the first anniversary of its campaign, BTS released a special video to thank fans called "ARMY" for their support. "Thanks to ARMY, Love Myself campaign has spread all over the world during the last 12 months," RM said. 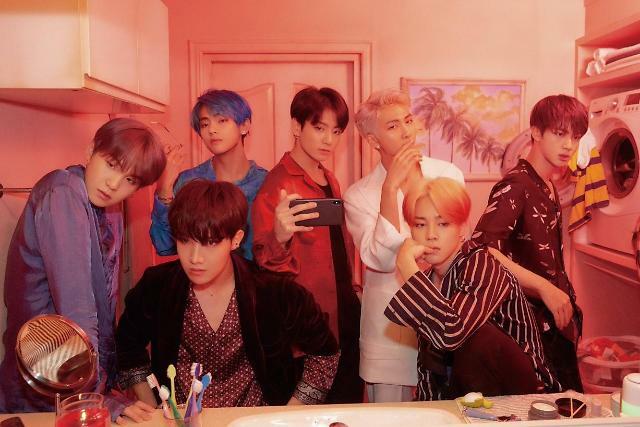 The BTS leader reminded fans that the campaign talks about recognizing the importance of self-love and loving others to make the world a better place.